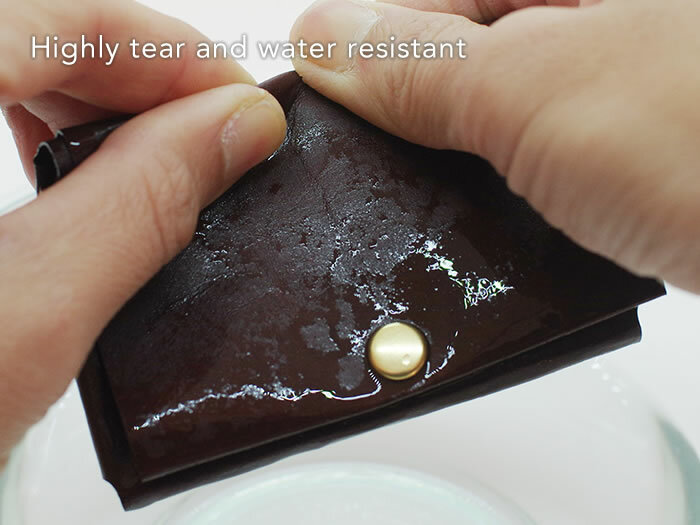 *Incredible tear resistance, even while wet! Eco-friendly. 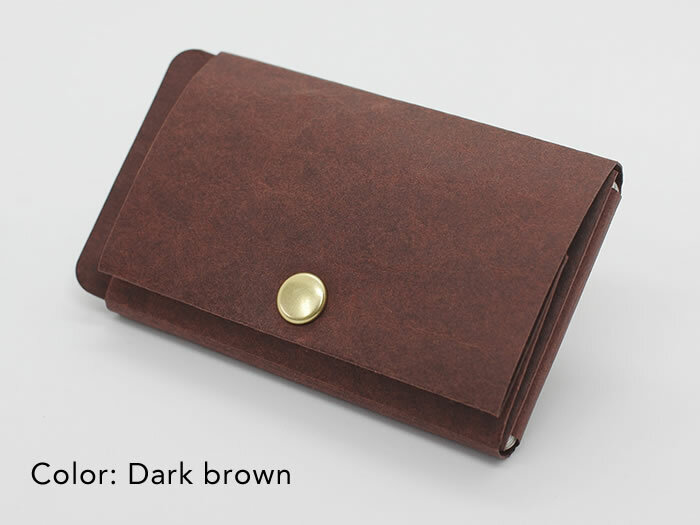 Our carbon footprint is very low, and the wallet is 100% recyclable! 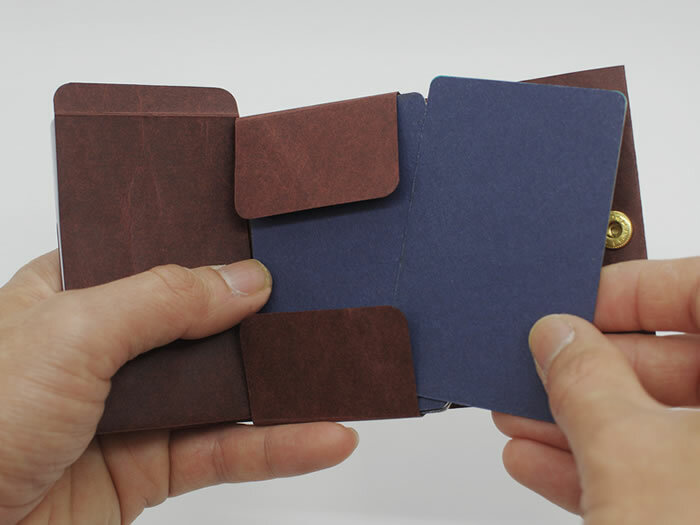 Cordoba Paper - Latex laced paper with a naturally wrinkled finish, similar to what you’d find on the label of a pair of jeans. 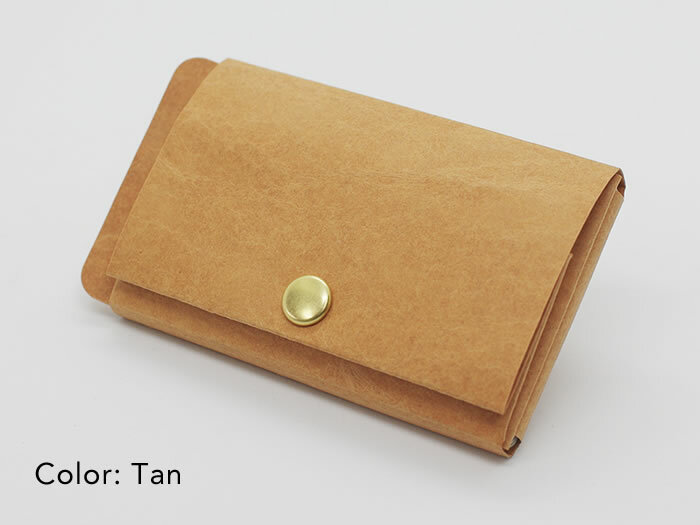 Free Worldwide Shipping: The item will arrive within 7-14 days to most countries via standard airmail. *We also provide Express Shipment via EMS (3-5 business days) with an additional fee of $19.90. Please note that customs duties and VAT may apply depending on the country. *Duty-free up to $800 for US customers. Free Returns: We will replace your product or issue a full refund if you are not satisfied. Take a look at our other products, or contact us for a custom design!